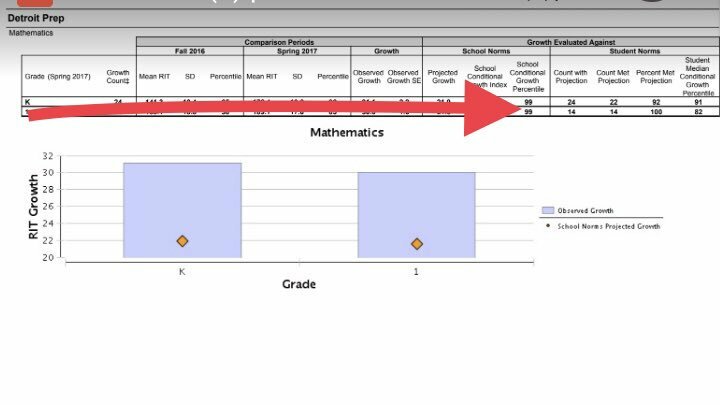 The conventional school district in Detroit is, by most measures, the worst performing district in the United States. Students have been fleeing for years, leaving for schools in other districts or charter schools in the city. To prevent that, the district is doing everything it can to stop parents from making this choice. For years, the Michigan Legislature has tried to prevent conventional school districts from discriminating against other public schools by refusing to sell them older buildings. Twice, lawmakers have passed bills making these types of deed restrictions illegal. But officials of the Detroit Public Schools Community District apparently don’t care. The district has dozens of abandoned buildings, but doesn’t want to give city students the opportunity to go somewhere else. An abandoned elementary school, formerly owned by the district, has been up for sale since 2009. 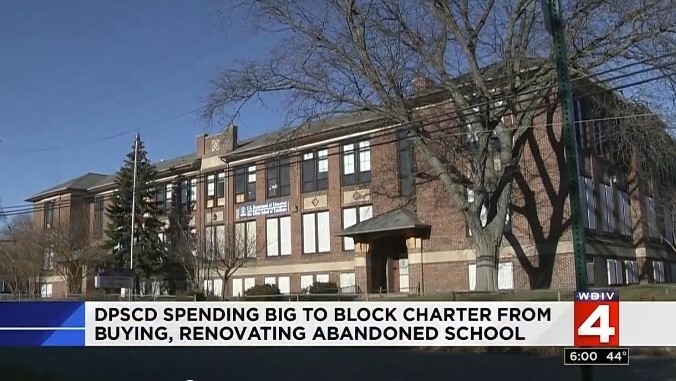 But the district refuses to allow the current owner to sell it to Detroit Prep Charter Academy, a highly rated school. Detroit Prep has been operating in the area, with support from the community, and it would like to expand and rehabilitate the building. (Here is a nice video report about the situation from Click on Detroit). The property includes “deed restrictions,” and one is that the buyer must pay a percentage fee to the school district. Detroit Prep has offered to pay the surcharge and more. The school district stands to reap $150,000 from the sale of a property it doesn’t even own. That’s on top of the $750,000 the school is paying for the building, “which is already 20 percent more than the developer’s purchase price,” as Ben DeGrow of the Mackinac Center for Public Policy has noted. One more wrinkle. The deed stipulates that the Detroit school district must waive use of a property that isn’t residential, but Superintendent Nikolai Vitti has refused. This is a blatant violation of the law. Detroit Prep is offering $750,000 for the building and another $150,000 to the conventional school district. But the recently bankrupt district would rather turn down the money and prevent better educational opportunities for children than make proceeds from a sale. The district and the charter school are in a legal battle. Lawmakers, unsurprisingly, aren’t happy and are pursuing Senate Bill 702, to further strengthen the law and provide penalties for districts breaking it. So far the bill only has Republican support – but good for the legislators standing up for students.